The education sector gears up to embrace the power of digital technology. Technology has now become an important tool for quality education. These days, schools make use of desktop computers, laptops, tablets, and the Internet to stay ahead of the curve. But taking the leap into the digital age is sometimes met with hesitation because it’s still a relatively unknown territory in our country. Compared with students who are digital natives (that is, they are very much at home with digital technology), most educators are digital migrants—they’re still catching up on how technology can be used with traditional means of teaching. To bridge this gap, there are now readily available tools and resources that allow for a digitally savvy learning environment. 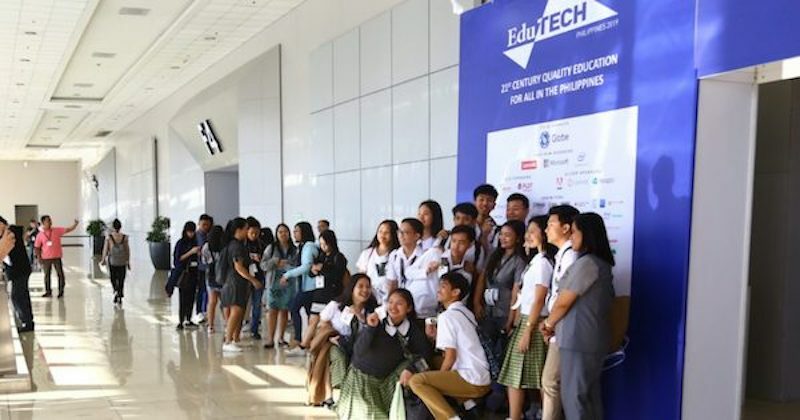 At the recent EduTECH conference held last February 20 and 21, 2019 at the SMX Convention Center in Pasay City, the entire education sector gathered together to talk about how the industry can stay relevant in this digital age. Here, are some insights. Adapting to digital technology is no overnight project, that’s why it’s important to gradually introduce such a big change. Doing so makes sure that everyone—from the school administrators to the teachers and students—is prepared for such a milestone. To make everyone in school more comfortable with using technology, introduce simple ways to use it. Why not encourage payment transactions via mobile devices, for instance? Care Bear Ablan, business development manager of Mynt, envisions GCash to be a main way of payment for students when they’re in the campus—from buying food to receiving money for tuition fees. “GCash can essentially benefit not just students, but also faculty members. You just need a phone and a mobile number. It works across all networks…Anyone can have a GCash account. 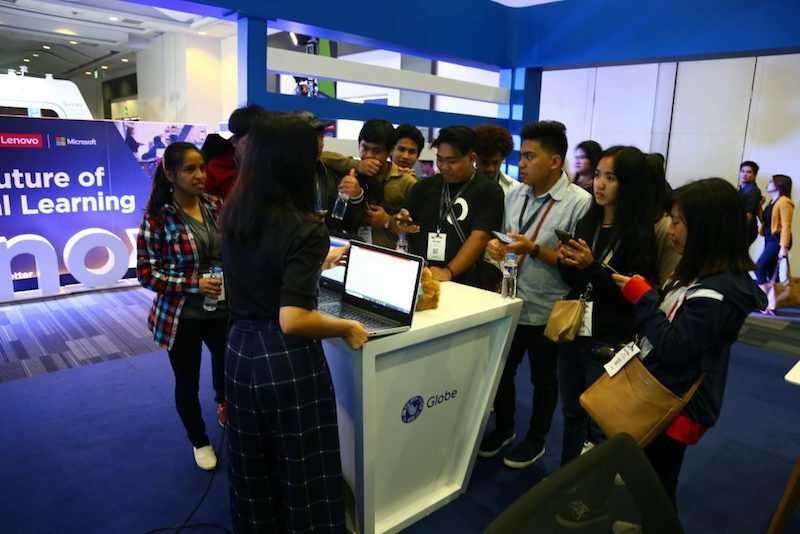 School offices or libraries can even offer GCash options if they are willing to employ that,” says Ablan. Get your students and faculty connected. No one has ever complained about getting free WiFi, and making it available in schools is the easiest way to introduce digital trends in education. The Internet has now become a must-have tool for students and staff, giving them a wealth of information they need to excel in their work. Globe myBusiness, for instance, has Managed WiFi plans that a school can tailor-fit to its needs. Digitize lesson plans and courses easily. Working together has never been easier in this digitally connected world. How can schools maximize this advantage? Invite resource persons to conduct workshops via clear video calls; hold meetings through web calls; encourage students and teachers to use productivity tools (like G Suite) when uploading or checking projects. All these efforts can save the entire school time and resources. The digital world may seem intimidating, especially for an institution that has been used to traditional methods. But as the entire education sector learns to slowly embrace this digital transformation, everybody is guaranteed to win. Interested in the digital trends for your school? Find out more at Globe MyBusiness Academy.